Buying a cellular booster has never been easier with our new online resource. 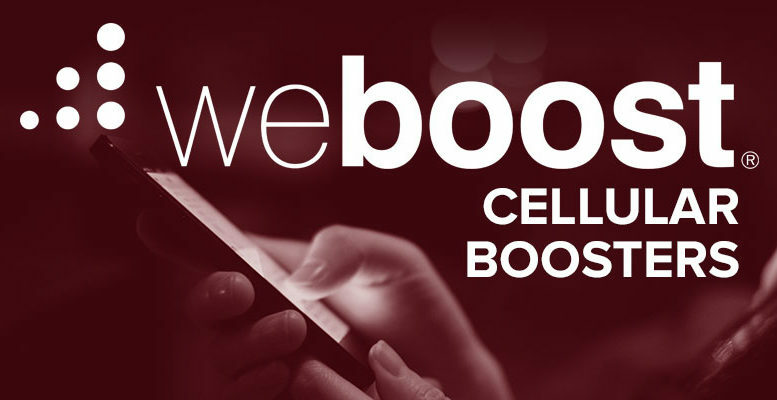 For the first time ever, we’re featuring every popular weBoost cellular booster on one page, with quick comparisons and easy ways to learn more. Our easy-to-use online guide even lets you add products to your cart at SolidSignal.com right from the page! I’m a firm believer that every home and office should have a cellular booster. Our phones are our most important possessions… most people would rather lose a piece of jewelry or an article of clothing than be out of touch for any length of time. And yet, 90% of vehicles, homes and offices have some sort of problem with cell reception. A cell booster fixes that problem instantly and it’s much more affordable than you think! Take a look at our guide to weBoost Cellular Signal Boosters!